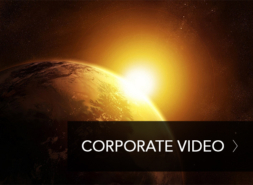 At ABS, we realize that some of our customers require a dedicated, reliable, single channel at fixed frequency and bandwidth. 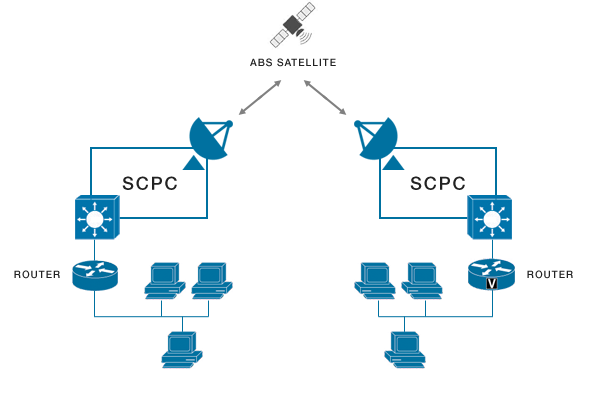 Our VSAT SCPC (Single Channel Per Carrier) service is designed for applications that require high-bandwidth, point-to-point connectivity in simplex, duplex and either symmetric or asymmetric configurations. 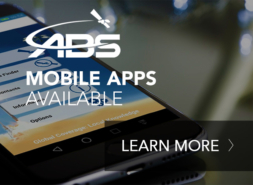 Reliable, cost-effective and with the support of our dedicated customer support center, we can enable you to connect with VoIP, telemetry data or broadband Internet access through the ABS satellite network.